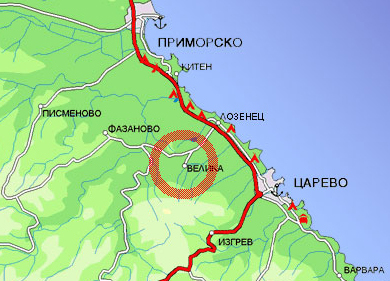 Село Велика се намира на 3 км от морето в района на Лозенец и в подножието на Странджа планина.Море и планина едновременно. Вечерите тук са прохладни, а близостта на плажовете е още едно удобство.Вилата се намира в края на селото и граничи с гората. 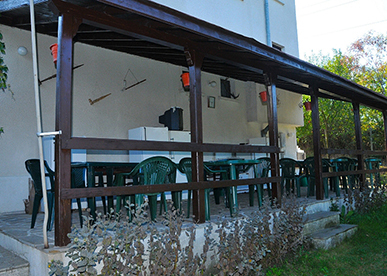 The Villa is settled by the end of the village at the foot of Strandja Mountain. The nights here are breeze and the proximity of the beaches is another plus. 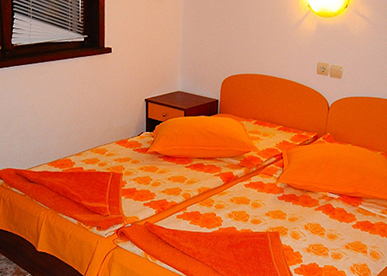 Each room has its own WC, air-condition, TV set, Wi-fi and big mountain-view terrace. 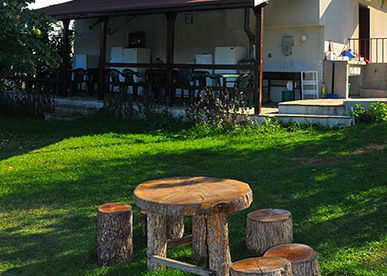 The villa has its own garden furniture, fridges, ovens, TV sets, satellite television, and barbecues. 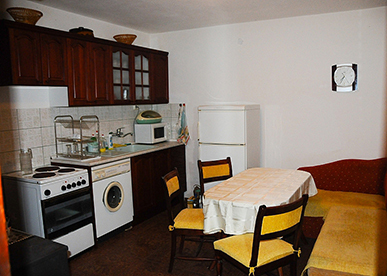 Usage of the kitchen is completely free. 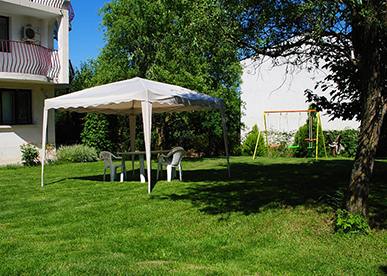 The villa has its own big green and safe yard /1300 sq.m./ where your children can play at will. 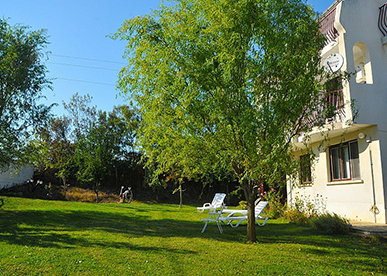 The villa offers free parking for the guests. Combination of sea, clean mountain air, silence and luxury at attractive prices contributes to unforgettable experience and enjoyable rest. Sea and mountain at the same time only at our place! Rent for 2nd + 3th floor with big veranda (max 15 persons) – 180 – 220 lv.